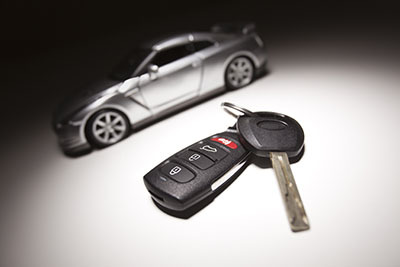 Locksmith services for key change. 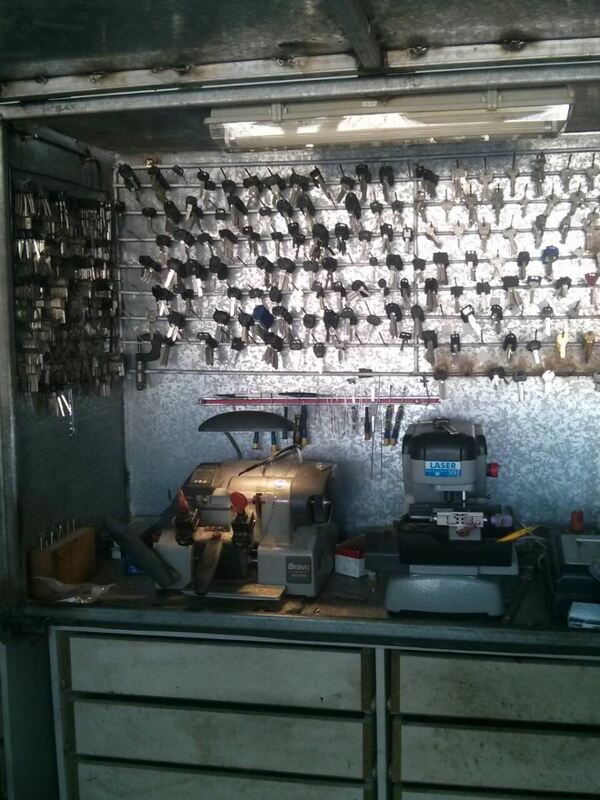 Our reliable locksmith services company has been providing expert services across California. You can be assured that you are choosing competence and reliability when you choose us. Our lock installation, repair, and replacement services are proven competent and affordable. 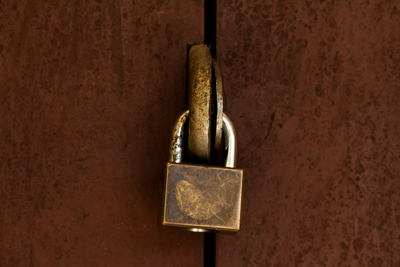 Lock and key issues go away instantly when our professional emergency locksmith team takes care of them.